Many of today’s modern materials are researched and developed by chemical engineers and chemical scientists. The process is typically complicated by time pressures put on the teams to deliver new materials as fast as possible to meet market demand, meaning access to data is critical for scientists and engineers. IDBS can help scientists in their daily work and support the corporate objectives of rapid product development by capturing all information in context. The IDBS E-WorkBook Cloud for chemical sciences is designed to help with the fundamentals in chemical sciences, raw material management, recipe and formulations development, analytical testing and cross batch / formulation reporting. We do all of this in a chemically intelligent and aware manner, meaning all aspects of the R&D work are managed and supported. With The E-WorkBook Cloud, data capture takes a step forward thanks to configurable templates for the structured layout of experiment data. This versatile and open approach means that research teams can enter chemical structures and reactions using industry standard tools, retrieved from corporate compound repositories or from online content databases such as ChemSpider. It’s also simple to use. Any analytical or supporting data file can be added easily into your experiment write up, using intuitive drag-and-drop functionality. The IDBS E-WorkBook Cloud for chemical sciences combines workflows, data models, report templates, IQ & OQ documentation, analytical instrument integration extensions, delivered as part of a well-proven and templated delivery process. This allows organizations to efficiently capture both experimental and supporting data, save time by eliminating the duplication of effort, and improve productivity by collaborating with colleagues and other research groups. 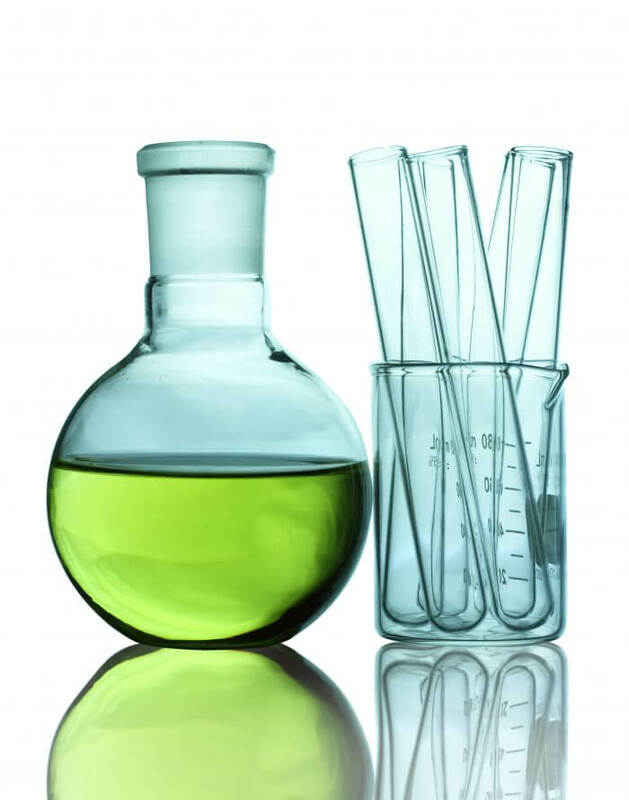 Our chemical sciences solution makes it easy to create reports to perform trend analysis of experiments and keep track of the storage and genealogy of your samples as they are created, used, moved and disposed. Ten Tips for any organization considering investing in an Electronic Laboratory Notebook (ELN) for chemistry. Talk to one of our experts today about taking your chemistry platform to the next level.